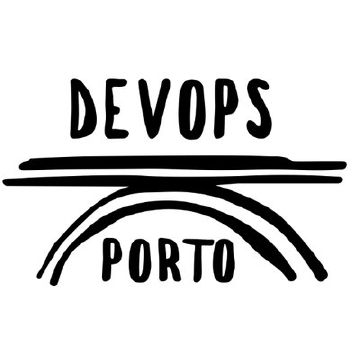 DevOps Porto is a community for everyone interested in reducing the pain of software delivery and in building “bridges” between development and operations. Because developing software is not enough, this community likes to discuss all DevOps related topics from the cultural perspective, such as communication and collaboration, and from the technical perspective, such as source control, continuous integration and continuous delivery. They’re an open group interested in discussing topics related to applications, databases, infrastructure and human factors.